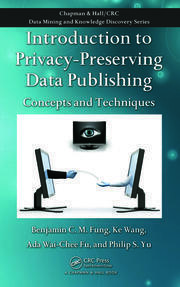 The book covers data privacy in depth with respect to data mining, test data management, synthetic data generation etc. 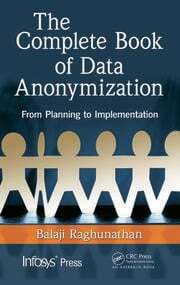 It formalizes principles of data privacy that are essential for good anonymization design based on the data format and discipline. 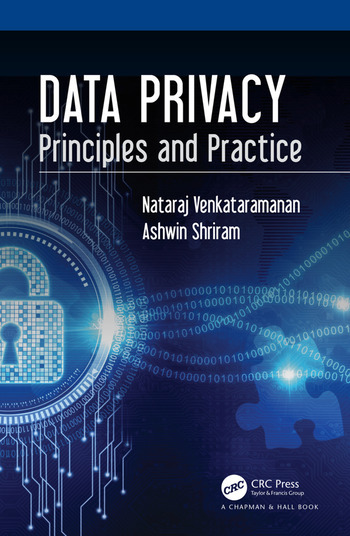 The principles outline best practices and reflect on the conflicting relationship between privacy and utility. 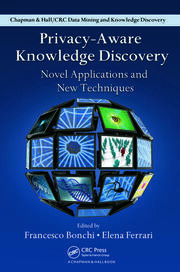 From a practice standpoint, it provides practitioners and researchers with a definitive guide to approach anonymization of various data formats, including multidimensional, longitudinal, time-series, transaction, and graph data. In addition to helping CIOs protect confidential data, it also offers a guideline as to how this can be implemented for a wide range of data at the enterprise level. Ashwin Shriram works for HCL Technologies as a Solution Architect. An engineer in Computer Science, he comes from a strong technical background in Data Management. At HCL, Ashwin is a senior member of the Test Data Management Center of Excellence. His current research interests include Data Privacy, Data Analytics, Pattern Recognition and Big Data Privacy. Prior to joining HCL, Ashwin was working in USA for customers in public as well as private sectors. He can be reached at ashwin.shriram@gmail.com.